Itella SmartPOST is a logistics company that operates a large parcel locker network in Estonia. 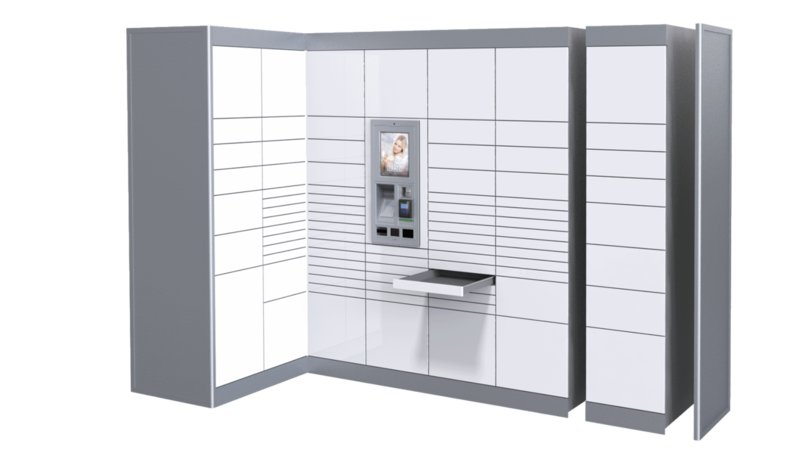 SmartPOST offers Cleveron 302 parcel lockers as alternative last mile delivery points to traditional post offices. SmartPOST was established in 2007, when a leading online furniture retailer ON24 discovered a need for an alternative delivery option to national postal service. Available delivery options were too slow, inconvenient for the customers and did not offer the flexibility that ON24 needed. So they decided to create their own logistics company and in 2009 established their own intelligent parcel locker network. By the year 2010 SmartPost had gained 20% of consumer parcel delivery market share in Estonia. 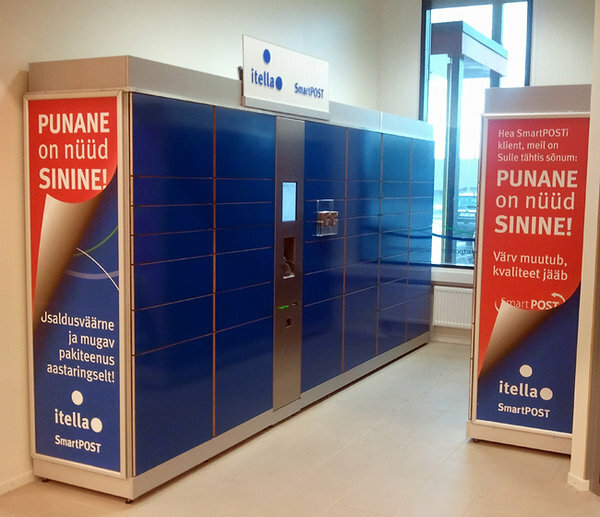 In 2010, SmartPOST was acquired by Posti Group Corporation (Finnish post) which expanded the network to Finland and operates the network of parcel lockers in and between two countries to this day. SmartPost parcel network terminals are located indoors, inside shopping centres, to make sure that using the terminals would be as comfortable as possible. The customer can choose the terminal closest to them and usually, it will be on their way to work or when they go to do some everyday shopping. Considering the fickle Estonian weather with extreme cold and heat, the terminals and its contents are protected when positioned indoors. Also, the customer does not have to stand in the rain or in the cold to get their parcel. Cleveron’s high quality design mixed with deep understanding of e-commerce delivery is the basis of our rapid success. In 2015, Walmart announced a new omnichannel strategy designed to drive sales growth by strengthening its e-commerce businesses. The world's largest fashion retailer uses a robotics-based click and collect parcel delivery terminal that offers the customers a fast and intuitive self-service pick-up system on stores. Inditex enhances shopping experience by integrating stores and online, eliminating any boundary to fulfill the customer expectations.